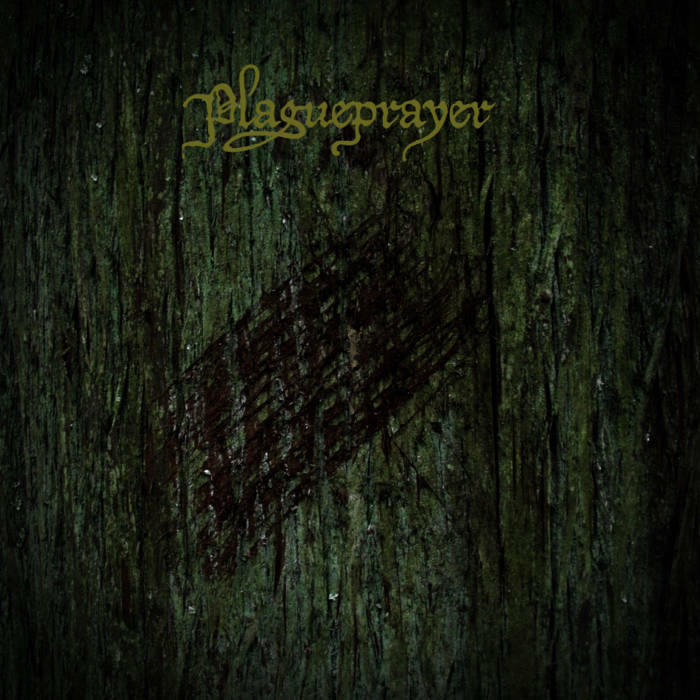 Plagueprayer are a solo project from France that plays horror funeral doom metal and this is a review of their 2015 album "Forgotten Witchery" which was released by GSP Music. Ritualistic sounds and spoken word parts start off the album and after the intro synths are slowly added into the music being more on the lower end in the beginning as well as giving the record more of an avant garde feeling and they get more powerful and atmospheric once the slow yet very heavy guitar riffs kick in. Once the music gets heavy the music goes for more of a funeral doom metal style and the vocals are grim screams that add elements of black metal into the songs while deep death metal growls are used as well and most of the tracks are very long and epic in length and they also add clean playing in certain sections of the recording and the sounds you hear in the intro also make a return in some parts of the songs and all of the tracks stick to a very slow and dark musical direction from beginning to end of the recording and when solos and leads are utilized they are in a melodic and depressive musical direction..
Plagueprayer plays a very slow, dark, heavy and atmospheric style of funeral doom metal that also has the epic feeling of a horror movie soundtrack, the production sounds very dark yet heavy at the same time while the lyrics cover dark themes. 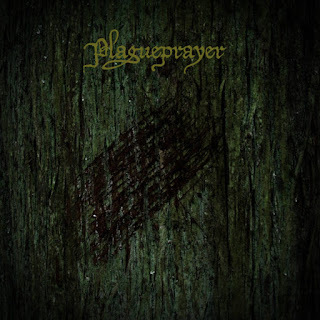 In my opinion Plagueprayer are a very great sounding horror, funeral doom metal band and if you are a fan of this musical genre, you should check out this album. RECOMMENDED TRACKS INCLUDE "Dark Arcane" and "Contamination". 8 out of 10.